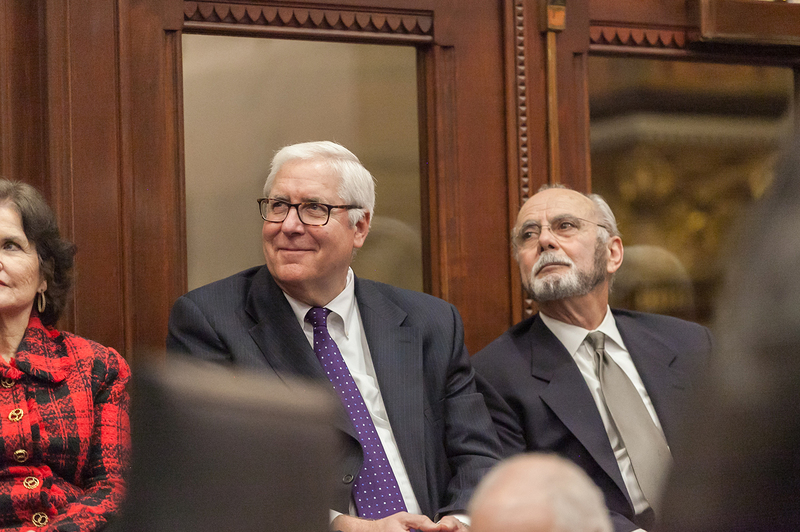 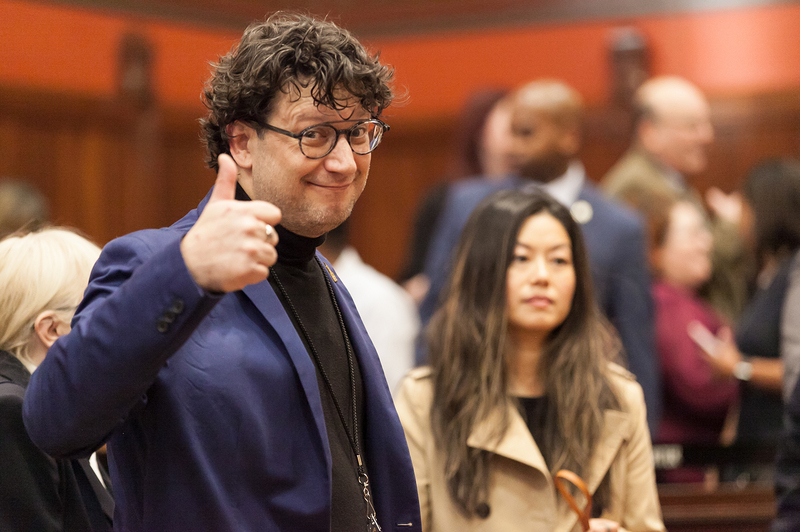 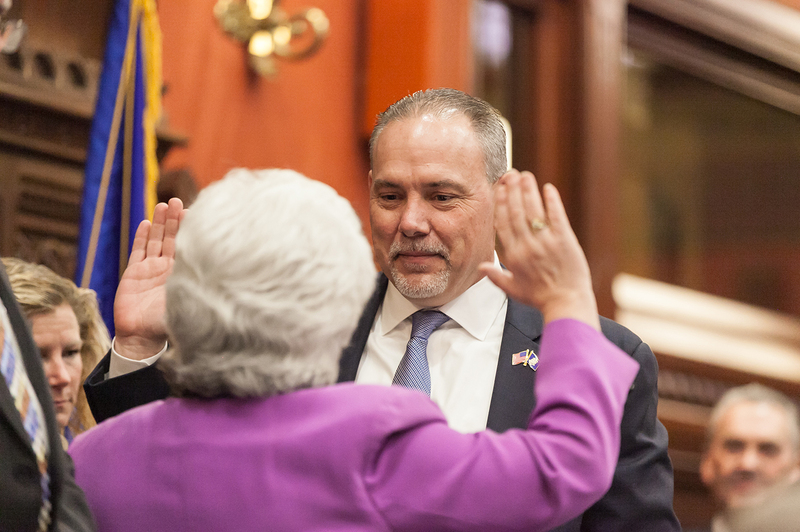 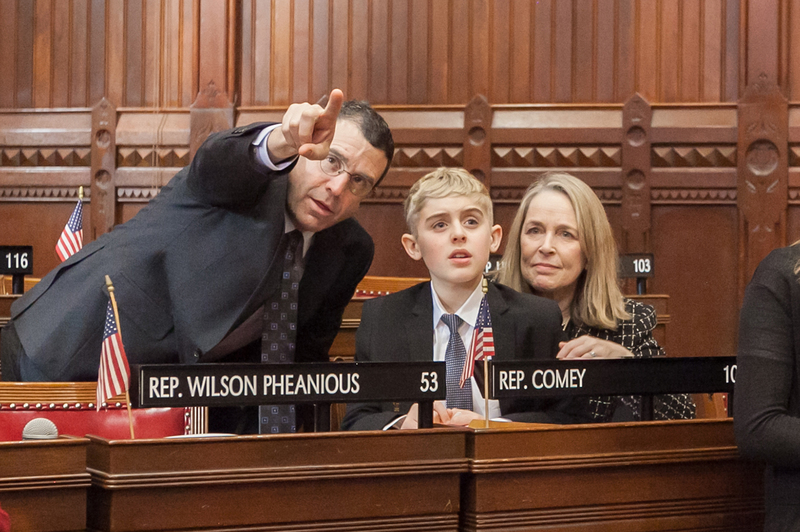 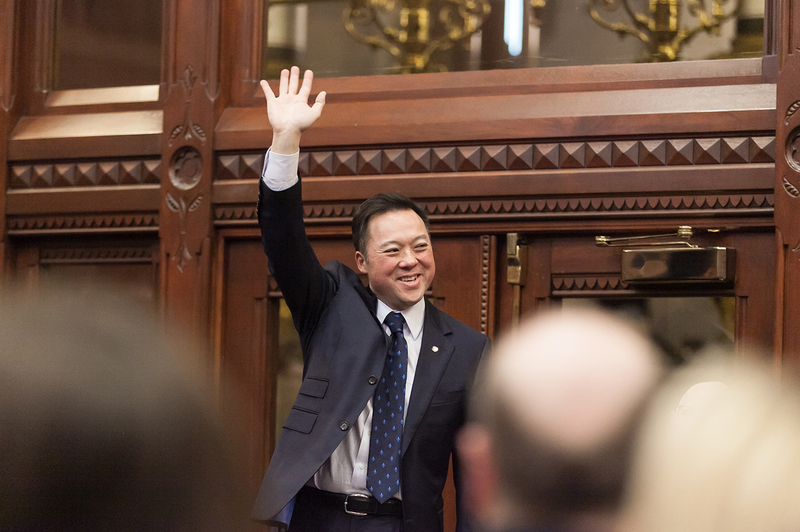 The Connecticut House of Representatives has officially begun its 2019 Session. 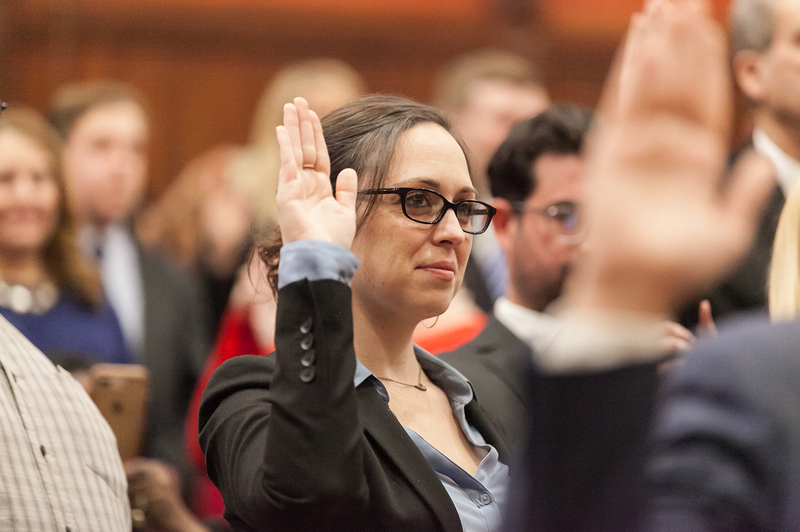 We are proud to welcome many new faces to our caucus and are looking forward to hearing their voices. 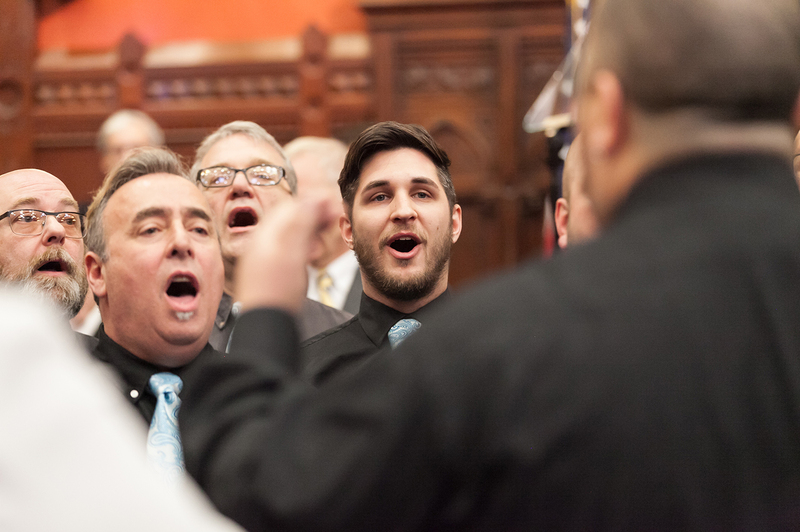 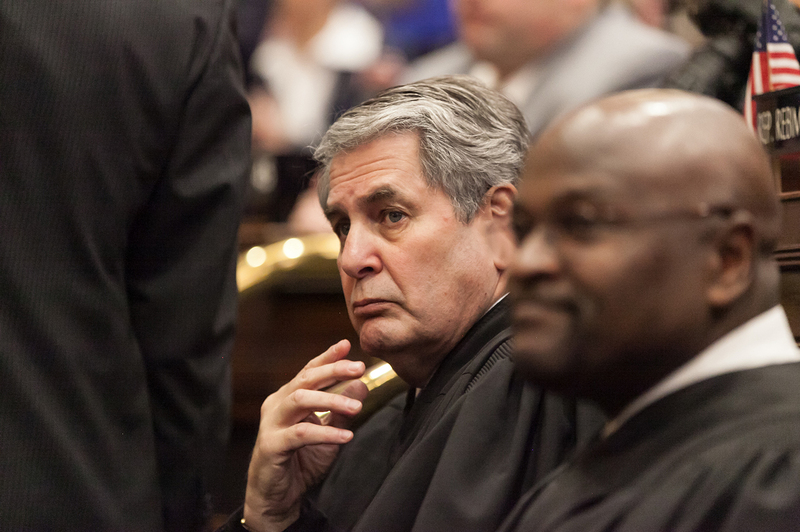 The day began with a performance by the Hartford Gay Men's Chorus, followed by the swearing in of the Representatives. 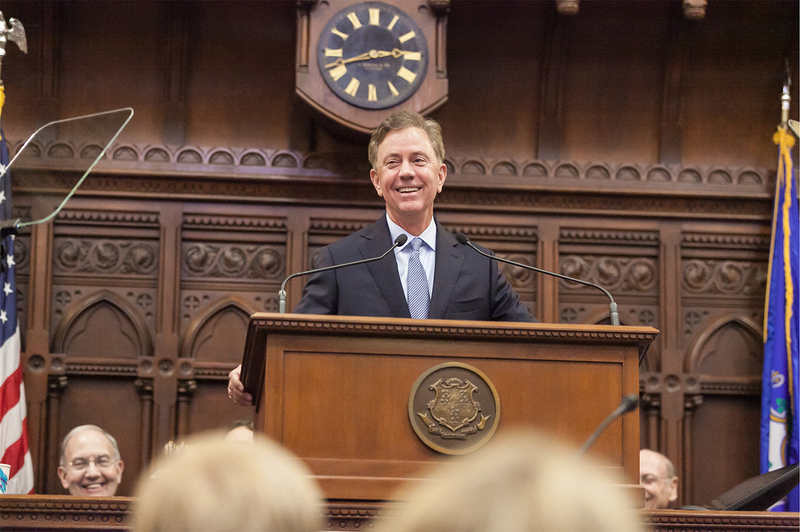 Later in the day, we held a Joint Session where the new governor, Ned Lamont, outlined his vision for the state. 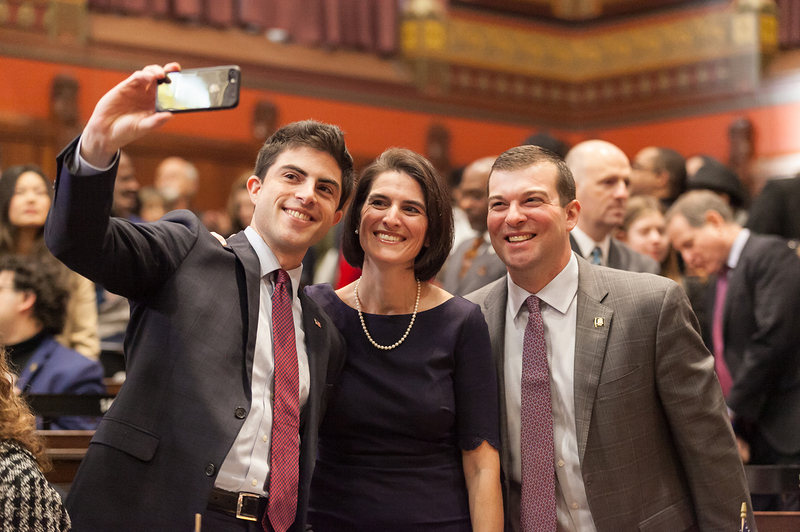 We are excited to get to work for the people of Connecticut!